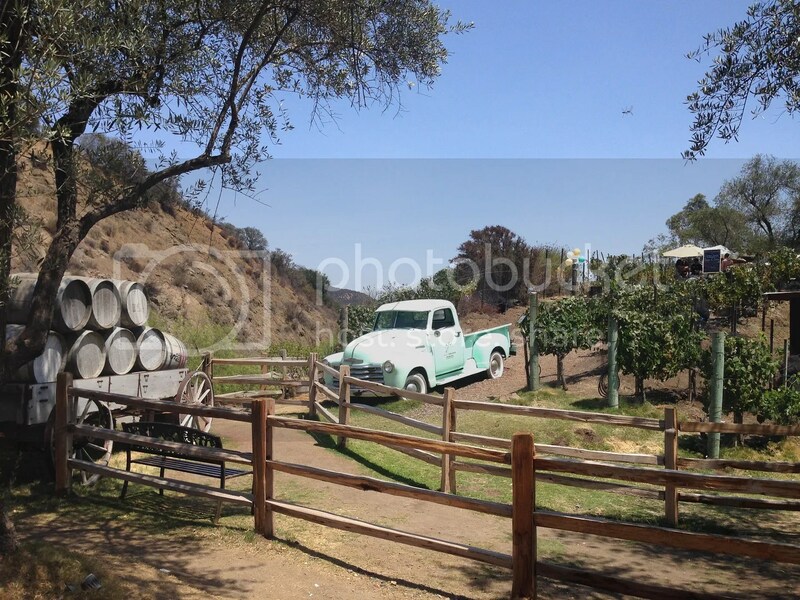 Malibu Family Wines currently owns 100 acres of vines, four wedding and event locations and Malibu Wine Safari tours which hosts animals such as zebras, camel, giraffe, llama, alpaca, etc. 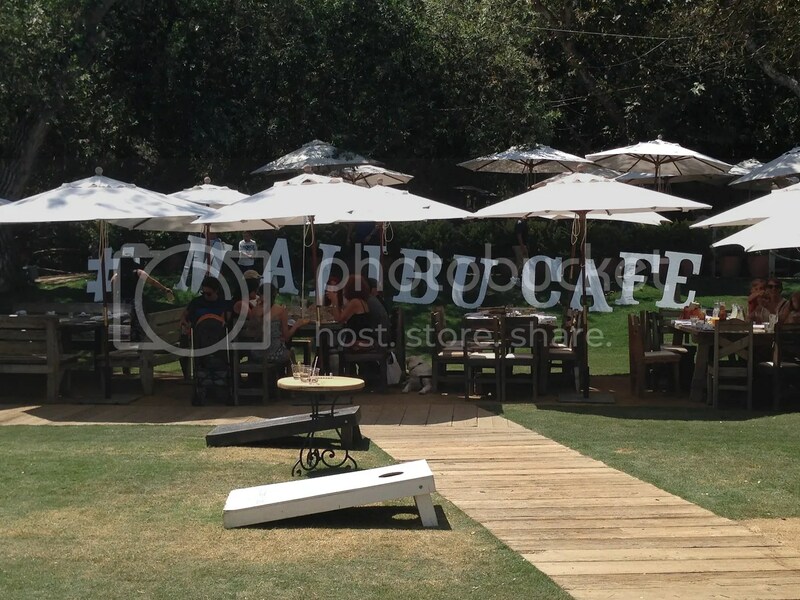 My friends and I decided to check Malibu Wines and Malibu Farm Cafe just to check out what the hype was all about. Plus, the ambiance is just so pretty! I mean who can pass up this WINE sign. Although, Saddlerock ranch has many places in which you can taste their wines (Angeles National, Westlake Village, Queen Mary, etc. 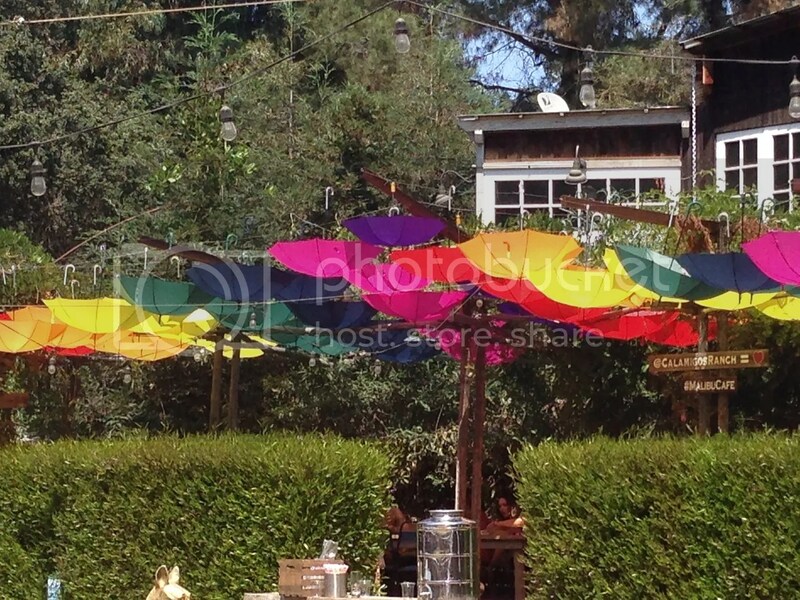 ), one of their best places is on their ranch in Malibu; which also converts to a “picnic” area. I do recommend their Muscat for whites (if you like sweet) and the Cabernet Sauvignon for reds. My friends and I are pretty much newbies in this whole thing. I mean c’mon! There were people there who were hosting birthday and bachelorette parties and brought so much decoration and planned everything to a tee; it put my friends’ and I cheese and crackers to shame. Kind of too bad that we didn’t thought this through by bringing our own plates and be all festive haha. Fortunately, we didn’t feel out of place just because people were basically having their own grand ol’ time. 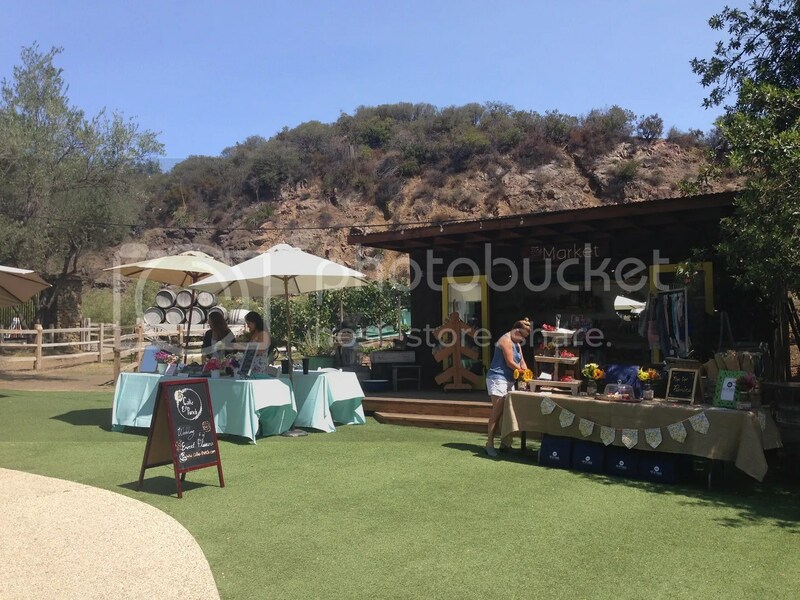 Malibu Wines is located at 31740 Mulholland Hwy Malibu, CA 90265. It is open 7 days a week and has live music on weekends. Parking is free on their main lot and there’s complimentary shuttle which is located at 32111 Mulholland Hwy. It runs every 15 minutes or you can valet for $14 (cash only). There is no cost for admission but people need to be 21 and older to go in. You are free to bring a picnic and non-alcoholic beverages – they check your bags when you enter. When I went, there was someone outside selling pizza; but I am not sure if that’s everyday or a one time thing. Malibu Wines does not sell any food. They have wine tasting for $14/16 or you can purchase bottle of wines. Unfortunately, they don’t do glasses unless its mimosas. Make sure you come early to get a picnic table (around 11 am) or you’re pretty much stuck scouring for seats to open or you’re on the ground for an actual picnic. For large parties, you can reserve a table for a fee. You can even rent an entire school bus! 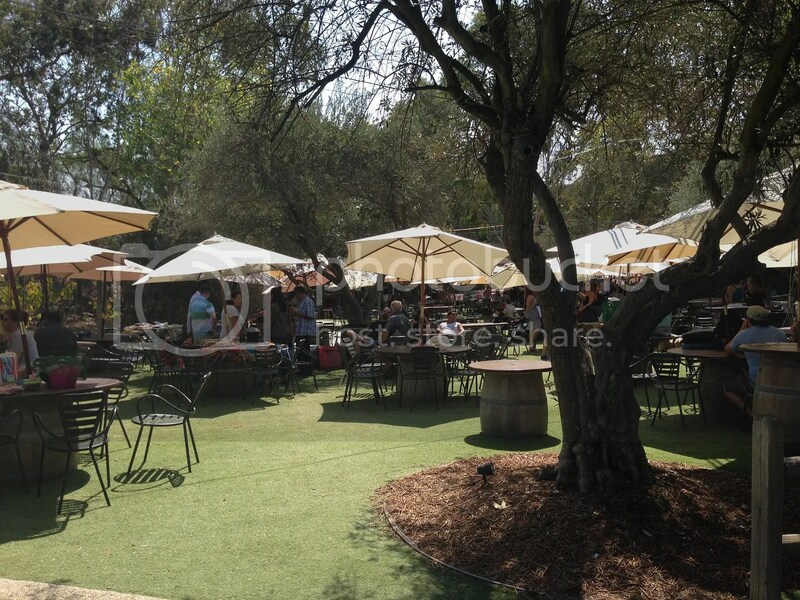 If you like to bring kids, Malibu Farm Cafe is the better choice. They have lots of games and it’s less crowded than Malibu Wines. Plus, they have a cafe, so you don’t have to bring your own food. Make sure to check the weather and dress accordingly, as it is located outdoors. 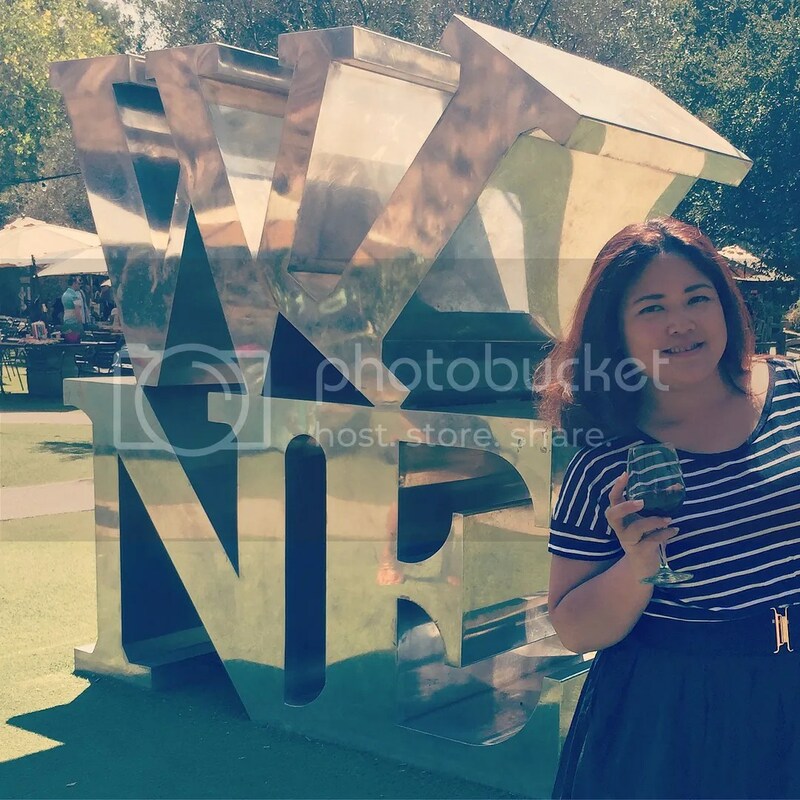 This entry was posted in Beaches, See and Do and tagged Malibu, Malibu Wines, Saddlerock Ranch, Wines. Bookmark the permalink.